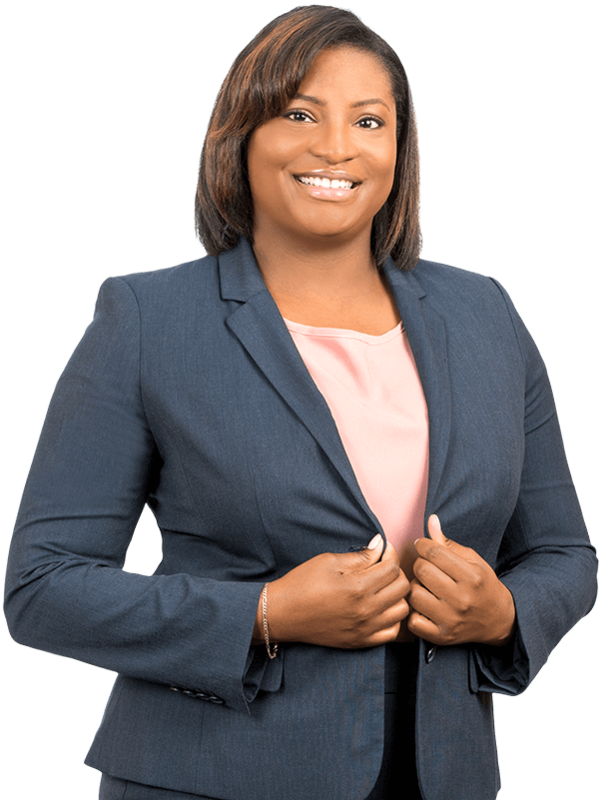 Sha-Mekeyia N. Davis focuses her practice on first party property losses and general insurance defense matters and is admitted to practice in all state courts within the State of Florida. Sha-Mekeyia was born and raised in Fort Lauderdale, Florida and attained her Juris Doctor from Barry University, Dwayne O. Andreas School of Law in Orlando, Florida. While in law school, Sha-Mekeyia clerked in the legal department of a well-known insurance company where she gained extensive experience handling the defense of a variety of areas such as premises liability, construction defect, automobile negligence and workers’ compensation. During this time, she honed her litigation skills and learned the importance of communication and establishing client relationships to effectively and efficiently defend each matter. Prior to law school, Sha-Mekeyia attained a Bachelor of Arts in Criminology from the University of Florida and her Master of Science in General Psychology from Nova Southeastern University.